Small businesses are the major industry in the US and in line with the stats from the 2010 US Census, there are around 27.9 million small businesses registered in the US, employing 120 million people — almost half of the nation’s workers. 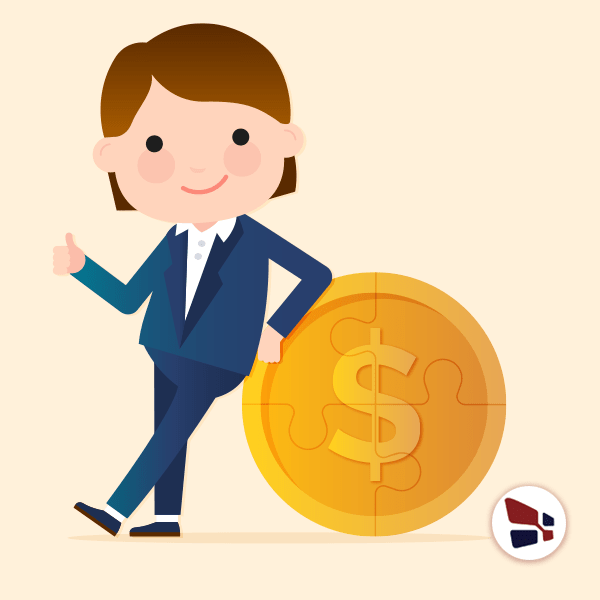 Part of what the Small Business Administration (SBA) does is help the US small businesses get the funding they need to operate and grow. As a government agency, the SBA does not lend small businesses cash directly. Instead, it sets guidelines for loans that are made by its partners, which include banks, credit unions, community development organizations and micro lending institutions. The SBA guarantees a portion of these loans granted by these establishments will be paid back, excluding some of the risk for the lenders. SBA loans do an exceptional job of helping lenders say YES to borrowers. It is also noted that the SBA funding programs offer better access to capital and credit improvement for small business owners. For instance, since the SBA guarantee lowers the risk in case of a loan default, lenders are able to provide funding when the down payment available is too low or the business’ cash flow is not high enough for traditional options. SBA lenders can offer longer terms as well. Rather than 5 or 10 years for a real estate purchase with a balloon payment at the end, the lender can provide terms for 25 years, eliminating the balloon or need to refinance every few years. For shorter-term resources, like equipment, the terms could go to 10 years rather than the same 3 to 5 years. This is the SBA’s primary funding pro to help startups and existing small businesses get financing. 7(a) loans are the basic and commonly used type of loan, as well as most flexible. The cash from this funding program can be used for a variety of general business functions, which includes working capital, fixtures and furniture, equipment, buying or renovating land and buildings, leasehold improvements and debt refinancing. Loan maturity is up to 10 years for working capital and commonly up to 25 years for fixed assets. Borrowers can apply through a participating lender organization. CDC/504 funding program offers businesses with fixed-rate, long-term financing for major assets, which include land and buildings. The loans are typically structured with the SBA providing 40% of the total venture costs, a participating lender covering up to 50% and the borrower putting up the remaining 10%. Funding from a 504 loan can be used to buy land or equipment, existing buildings, and to build or renovate facilities. CDC/504 loans can’t be used for working capital or inventory purposes. Under the 504 funding program, a business qualifies if it has a tangible net worth of less than $15 million and an average income of $5 million or less after federal income taxes for the 2 years before the application. This program gives very small loans to startups, or newly established or developing small businesses. Microloans can be used for working capital or the purchase of inventory, materials, fixtures, furniture, equipment or system. The SBA makes funds available to particularly designated intermediary lenders, which are nonprofit agencies with experience in lending and technical help. Those mediators then make loans of up to $50,000, with the average loan being about $13,000. The loan can’t be used to pay existing debts or to purchase real estate. The SBA offers disaster loan program to businesses that have been affected by a declared natural disaster. These low-interest loans can be used to repair or replace damaged property, personal belongings, and equipment, inventory and business assets. Why you are applying for loan? How the loan proceeds will be used? What assets need to be purchased, and who’re your suppliers? What different business debt do you’ve, if any? Who are your management team members? Why your business plan matters? Whether you’re a new startup or an established business, these important things will help you in a successful SBA loan application. Are you searching for a long-term, low-cost financing solution, an SBA loan can help. Learn all the types of SBA loans in this ultimate guide.